The first of our round of pop-up initiative at the Mar Vista Art Department! 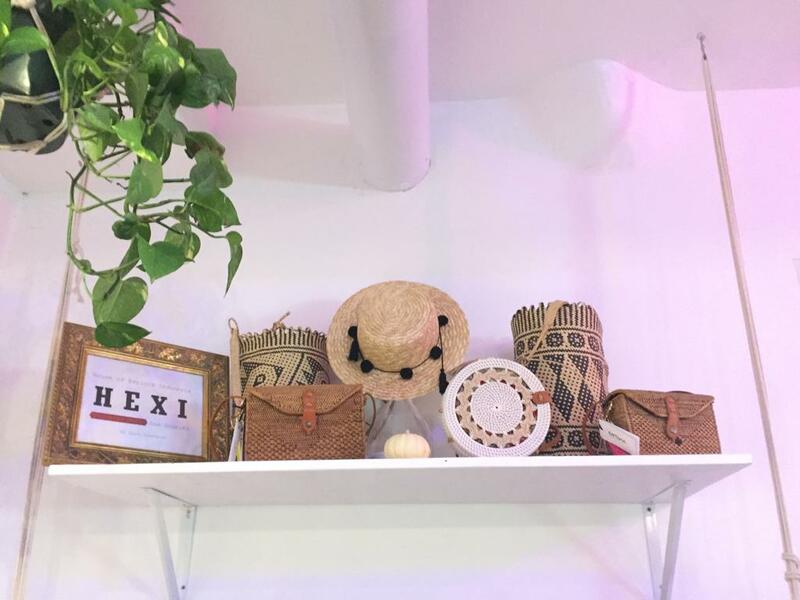 We are thrilled that we get to showcase the first round of Indonesian lifestyle goods brought by Hexi Los Angeles. Hexi Los Angeles is a nation-branding initiative in collaboration with ITPC Los Angeles whose mission is to promote Indonesia through its products, services, arts, and culture. See you at the next occasion!